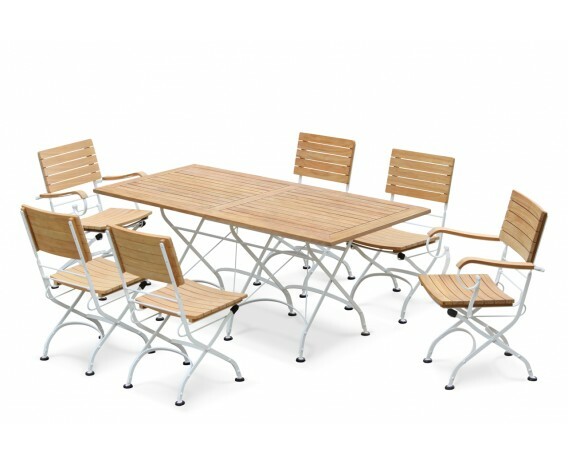 This folding garden dining set with Bistro rectangular table 1.8m and 6 chairs in white is perfect for alfresco dining in style and comfort. 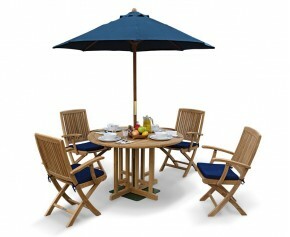 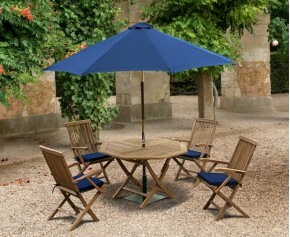 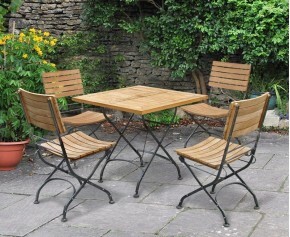 Expertly crafted in plantation grown, grade-A teak and hot-dip galvanised powder-coated steel, this teak folding garden dining set has been built to stand the test of time and can be left outdoors all year round with minimal maintenance. 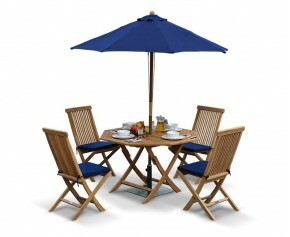 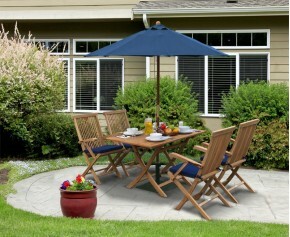 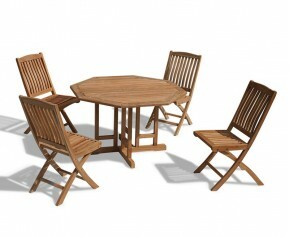 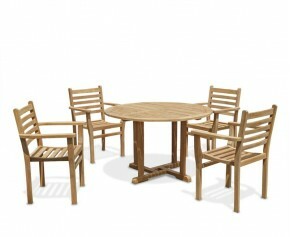 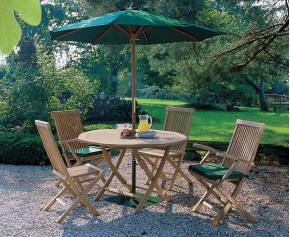 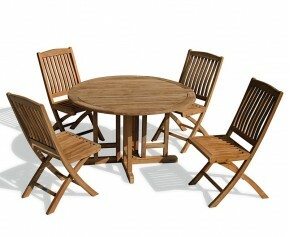 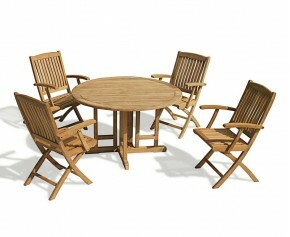 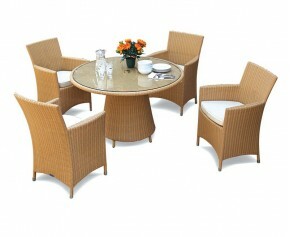 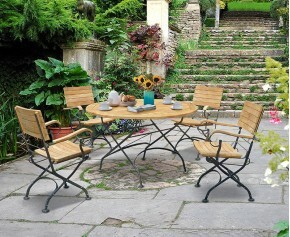 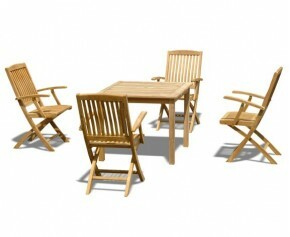 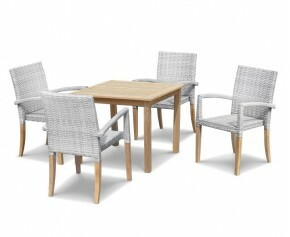 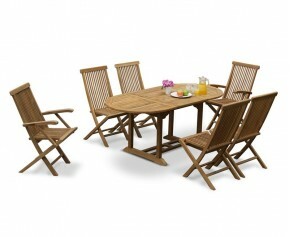 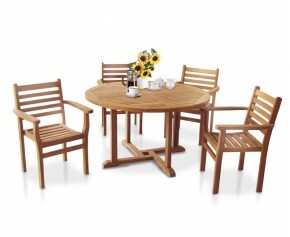 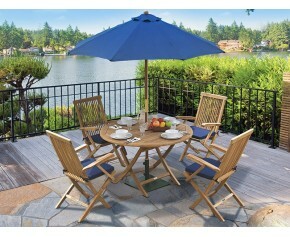 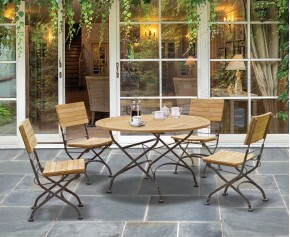 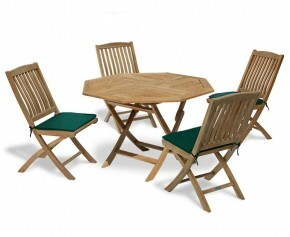 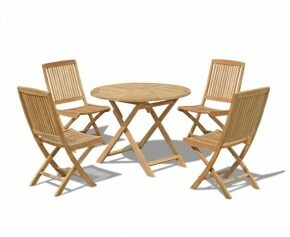 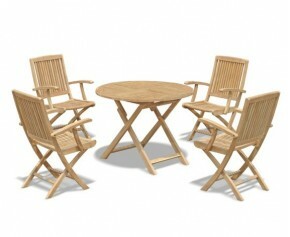 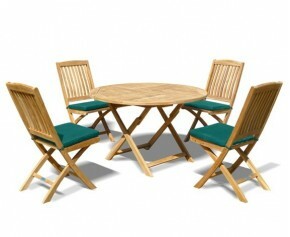 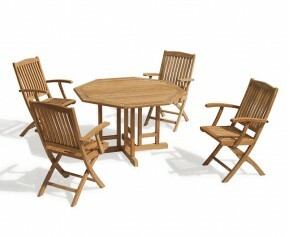 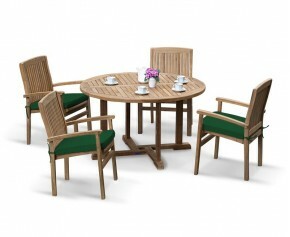 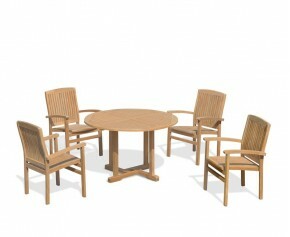 This teak Bistro dining set can be effortlessly folded and stored when not required, enabling you to make the most of your outdoor space. 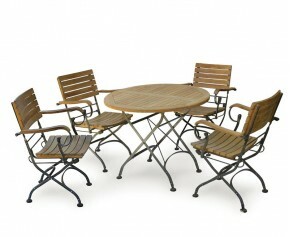 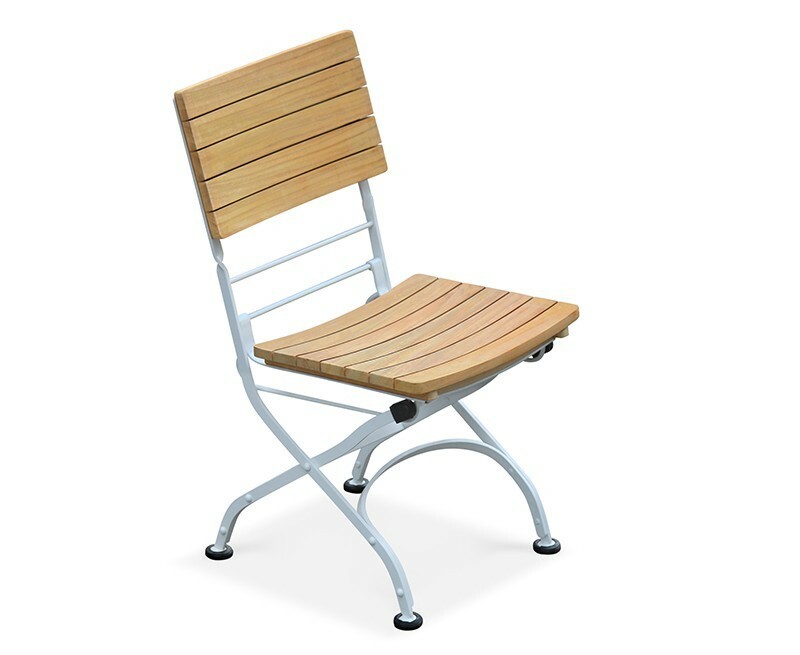 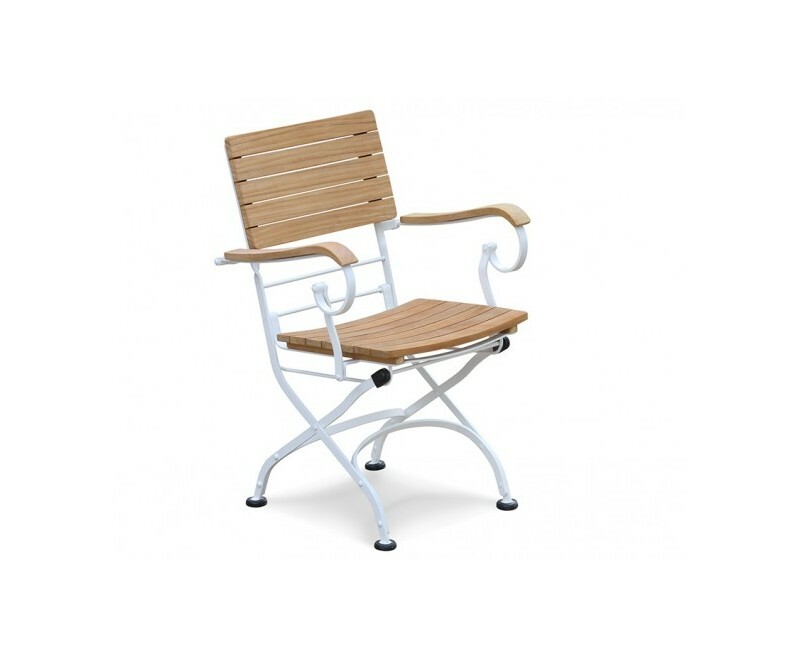 What's more, this Bistro table and chairs set is equally suitable for both commercial and domestic use and will be delivered fully assembled for your convenience.